Heroes, Heroines, and History: How Tall Were Our Historical Heroes? How Tall Were Our Historical Heroes? 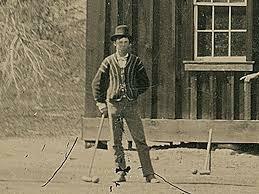 This past week, I watched an interesting show on National Geographic Channel about one married couple’s attempts to authenticate an old tintype photograph they’d bought which they believed to depict Billy The Kid and a few of the Regulators playing, of all things, croquet. Perhaps you’ve heard stories about this “new discovery” (a few years old now)—or even watched the show. I won’t take the time to rehash the details in the 2-hour episode. Nor is my intent to debate whether the photograph truly doesdepict these famous figures out of Old West lore. 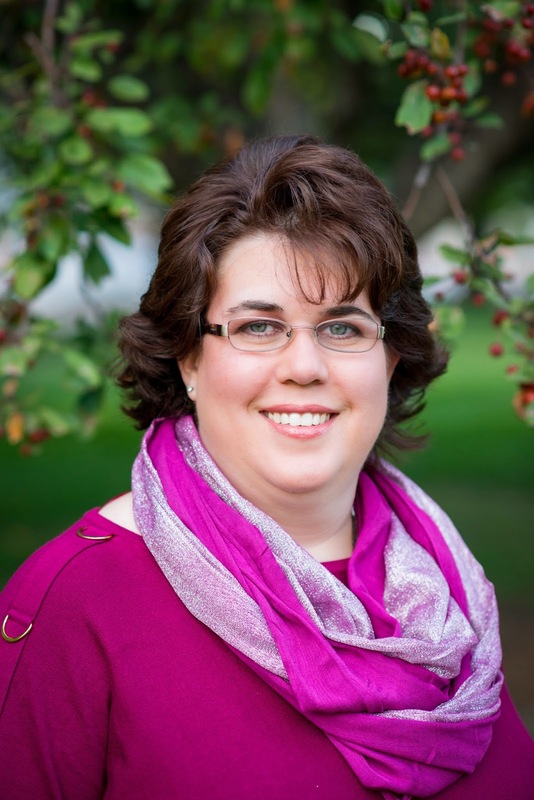 There is debate about the validity of the claim. So if you’d like to read a detailed account of whether this photograph truly is “the real McCoy” in Billy The Kid memorabilia, please look at the thorough article done by True West Magazine. I found many of the details presented in the show to be a fascinating view into how one goes about authenticating antiques and other memorabilia. One such detail was how the facial recognition specialist hired to compare the new image to the only known one of William Bonney, then used the croquet mallet held by the supposed “Billy” to figure the man’s height. (Just a note, in the above-referenced article, they poke holes in the specialist’s assertion that there was a standard length for croquet mallets in that time period, so his math could be wrong). But, regardless, I found it interesting to see them estimate the supposed “Billy” figure’s height to be 5’8” tall, which, lo and behold, is the height recorded for the real Billy The Kid in history. Hmmm. 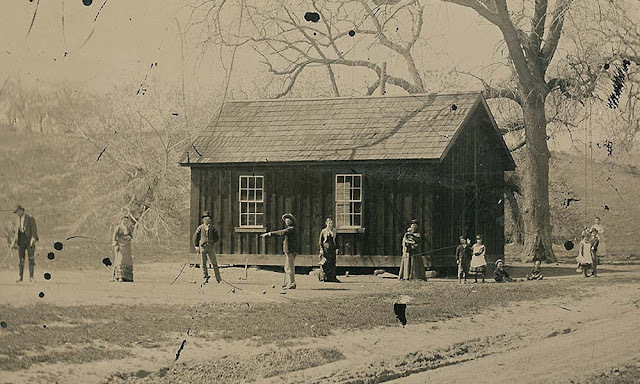 Billy The Kid was just 5’8”? He wasn’t much taller than me. Certainly not a very imposing figure for such a notorious outlaw. This got me to wondering about other historic figures and how tall they were. As is often the case, when I get curious, you get to benefit from my questions. So how tall were the people from our past? 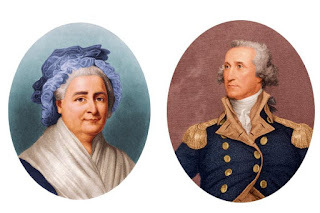 The general who led us through the Revolutionary War and who later become the first President of the United States, George Washington, stood at 6’2” tall. His wife, Martha, was a mere 5’ tall. Our 16thPresident, Abraham Lincoln, was the tallest of our nation’s leaders, topping the height scale at 6’4” tall. 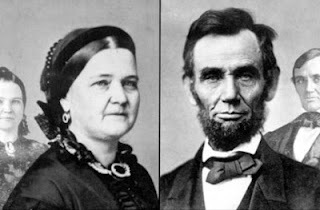 His wife Mary Todd Lincoln, was another slight-of-stature woman at 5’2”. 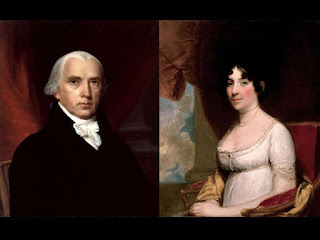 Interestingly, our shortest president was the fourth, James Madison, who stood only 5’4” tall, but was “dwarfed” by his above-average wife, Dolley, who stood 5’7” tall. President James Madison and his tall wife Dolley. 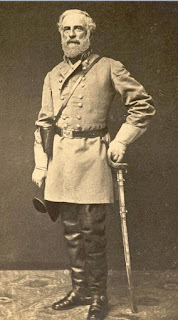 General Robert E. Lee, who led the Confederate Army during the Civil War, stood 5’8” tall. 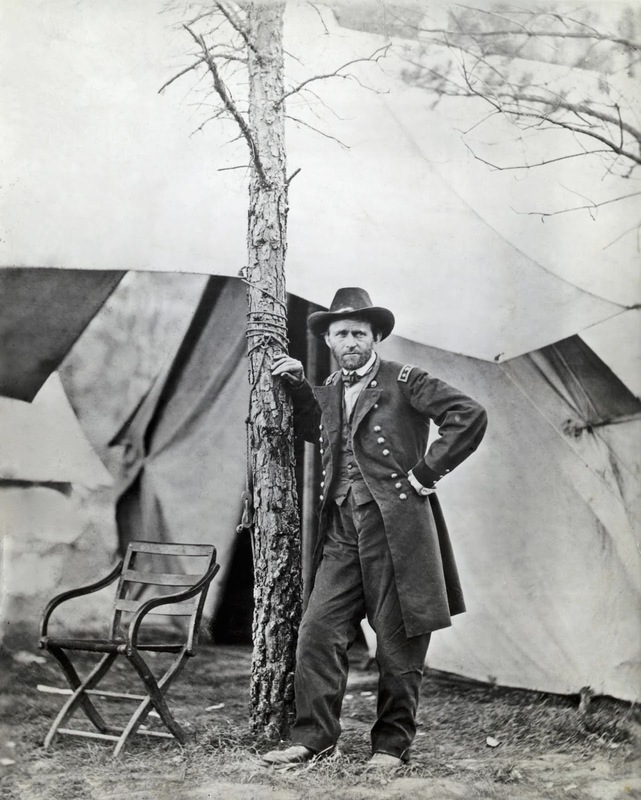 General Ulysses S. Grant, who led the Union forces in the same war—then went on to become our 18thpresident—also topped out at 5’8”. 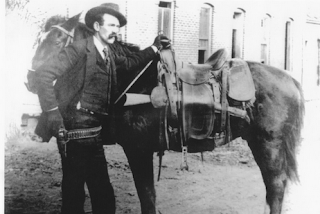 Famed Old West lawman Wyatt Earp stood 6’ tall. Wild Bill Hickok, who worked many jobs in the Old West, including soldier, spy, wagon master, lawman, gunfighter, and actor, among other things, had a height of 6’ even. 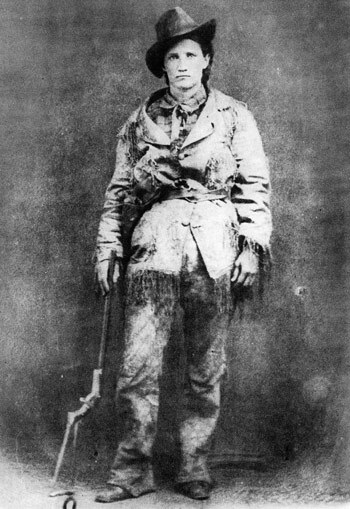 Martha Jane Canary, better known as Calamity Jane, doesn’t have a recorded height that I could find, but she was tall for a woman, strong like a man, and quite a character in every sense of the word. 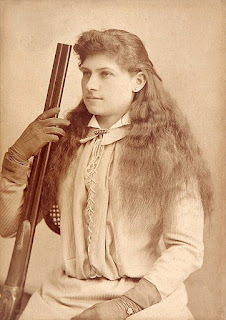 Western sharpshooter, Annie Oakley, was all of 5’ tall. What about more recent historical figures? 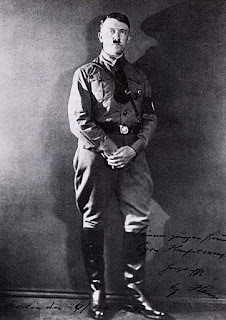 Longest-serving president Franklin D. Roosevelt, who presided over the country when Pearl Harbor was attacked, stood 6’2” tall, though few got to see his impressive height. 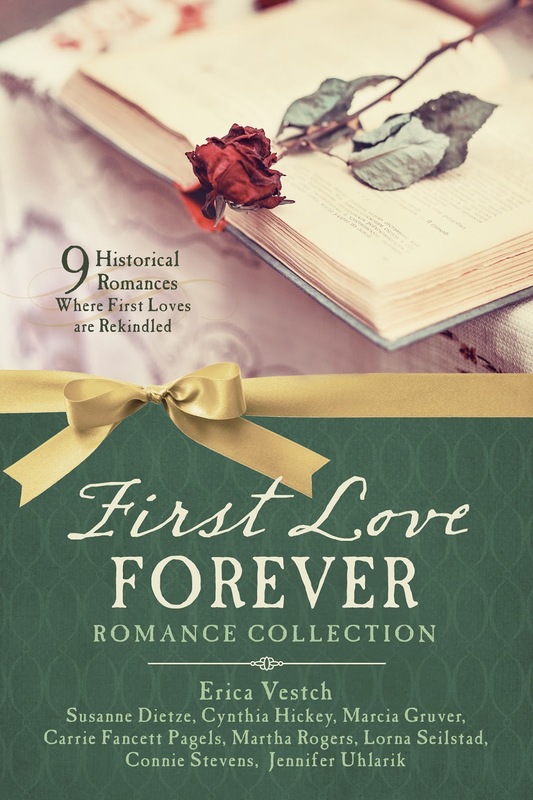 He was stricken with polio, rendering him paralyzed from the waist down. 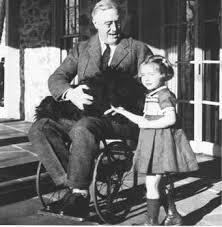 He served as president from a wheelchair, the only disabled president of our country. 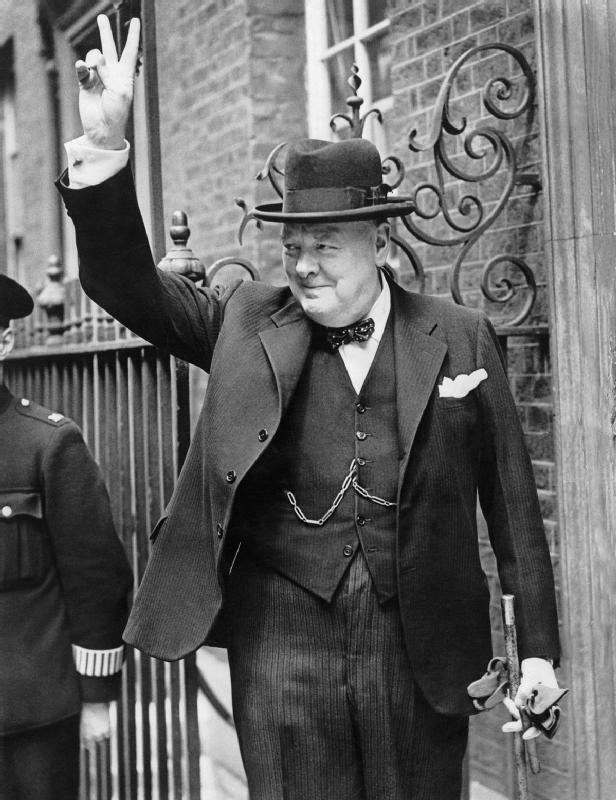 Former British Prime Minister Winston Churchill during the second World War was a mere 5’6”. 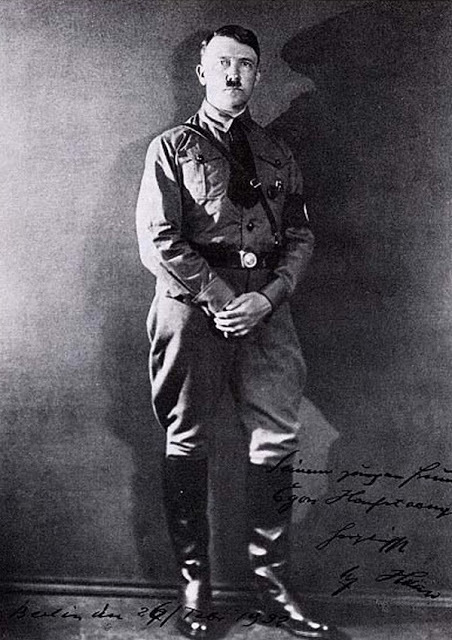 I found conflicting reports on Adolf Hitler, the leader of the Nazis during World War II, which said he was 5’8 or 5’9”. 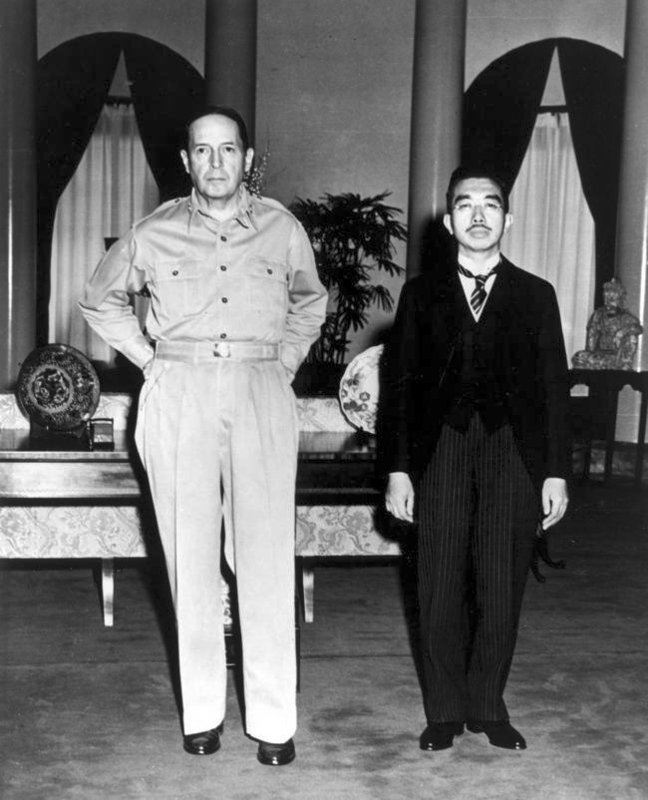 Five-star general Douglas MacArthur, who played a major role in the Pacific theater of World War II, was 6’ tall. Emperor Hirohito, who was leader of Japan during the Occupation of Japan, stood 5’5”. And since our current president, Donald Trump, and his wife Melania, just visited England and met with the Queen, I thought I’d look up their respective heights. Donald Trump is 6’3”. Melania is 5’11”. And Queen Elizabeth of England is 5’4” tall. I found the photos taken during that visit to be cute. (Due to copyright laws, I can’t repost, but you can see them here). Do you enjoy knowing the heights of historical figures? Why or why not? I found your post very interesting. Thank you for sharing. This is very interesting. Thanks for sharing the info. Glad you enjoyed it, Melissa! Thanks for stopping by. Very interesting post, Jennifer. 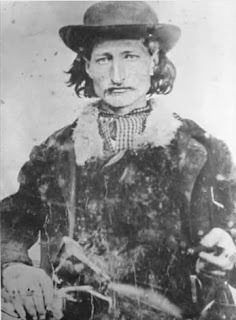 That sure looks like Billy the Kid to me! I enjoyed looking at the authentic pictures you showed that I've never seen before like the one of Wyatt Earp and Wild Bill Hickok. When we visited Fort Pulaski near Savannah, our guide told us most soldiers during the Civil War averaged 5'6". That was a surprise to me, since it seems people are growing much taller these days. Very interesting tidbit about the Civil War soldiers, Marilyn. I hadn't heard that average height. That post was lots of fun! Thanks for the information. I'm sure many pictures of old were posed and people propped up on boxes or something.